Ciara is back in the thick of things, there’s no denying it. Her latest offering “Dose” is available in exclusive markets. you might have heard the song playing during ESPN programming in the last few days, especially during ad placements. “Dose” played during First Take’s cutscene before the panel disseminated the weekend’s NFL results, and so on so forth. It’s nice to see Ciara getting that paper, especially with her hubby in the fold. From the sound of it, “Dose” is a recall to simpler times in Ciara’s career, when her music was effortlessly effervescent, mostly due to a big horn arrangement synonymous with mid-noughties production. With the horn ensemble joining the percussion in perfect unison, you get a sense of what Ciara may have envisioned with her eyes closed: a garrison of dancers on the 50-yard line at the Georgia Dome during Bowl season. That may be so, but Ciara is aiming for regular consumption, not just football audiences. Her third single follows two others: the release of “Freak Me” and the self-important “Level Up.” Within the scope of those releases, including “Dose,” we get a sense that Ciara has mastered the balancing act of playfulness and adulthood. 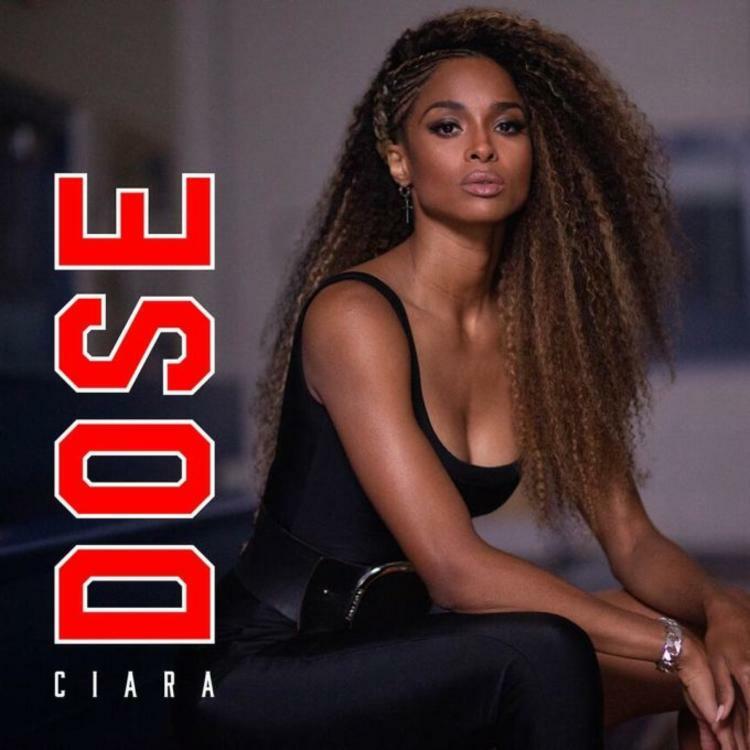 Stream Ciara – Dose Below! !